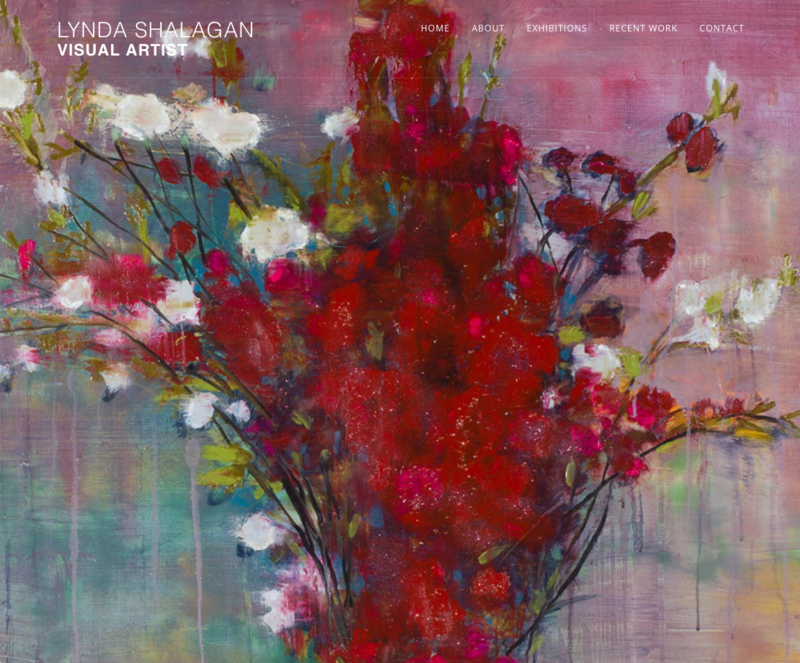 Lynda Shalagan Visual Artist / Painter from Halifax Nova Scotia had a website create amny years ago that was not serving it's purpose any more. Lynda needed an upgrade to replect the current trends in web development. The new site is fully responsive and showcases her wonderful paintings.